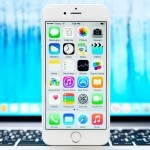 Apple is planning to automate its once promising iAd advertising platform. The entire in-house Apple sales team will be offered buyouts “perhaps as early as this week,” according to a new report from BuzzFeed. 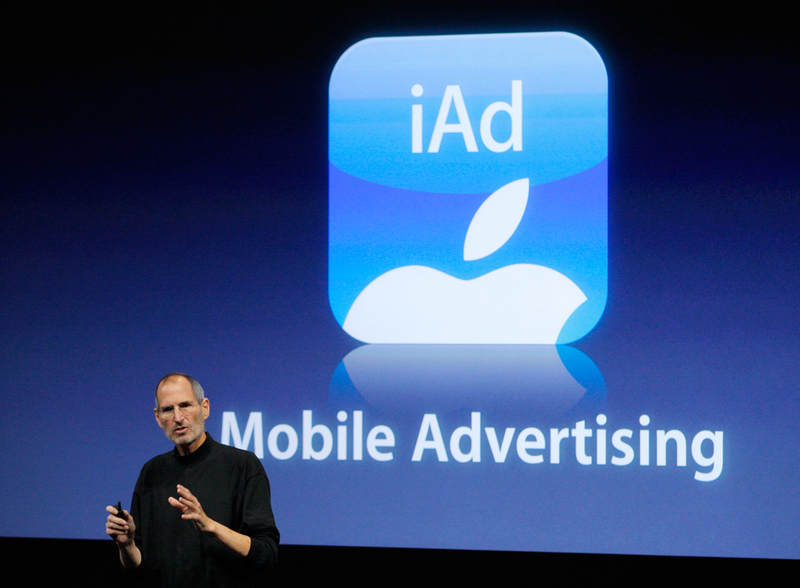 Originally launching back in 2010, Steve Jobs said iAds were a new take on the burgeoning mobile advertising format. The platform allowed ads to be placed directly inside iPhone or iPad apps with Apple taking a cut of the revenue for selling and hosting the material. But for a wide variety of reasons, including high costs, iAd never really took off like Apple envisioned. Even after a rough start, Apple continued to put money and resources into iAd, eventually expanding it in more than 100 countries. 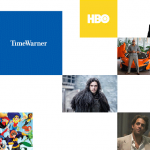 For other news today, see: Apple takes a step toward officially allowing users to hide stock apps, HBO welcomes you to ‘Sesame Street’ beginning Jan. 16, and SoundCloud CEO says subscriptions are coming in 2016.